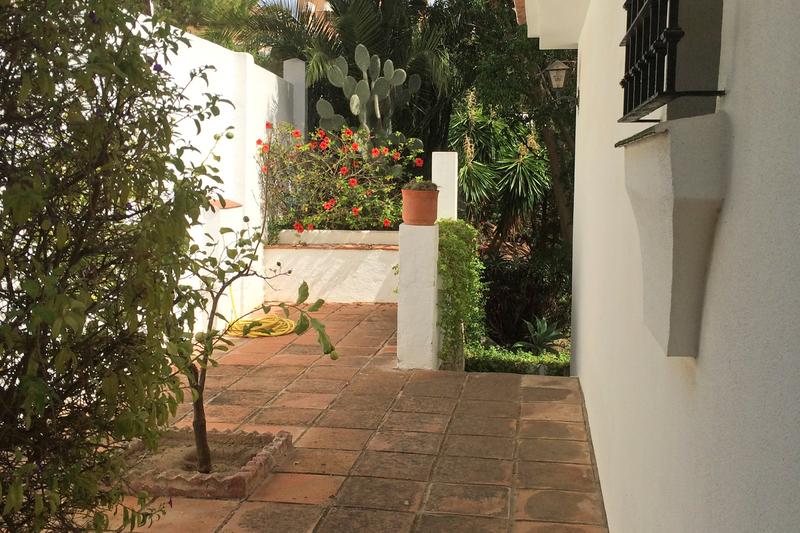 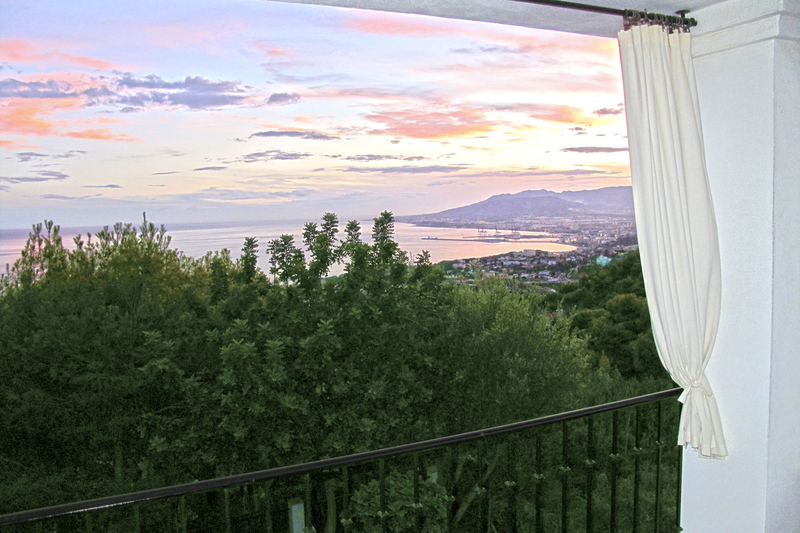 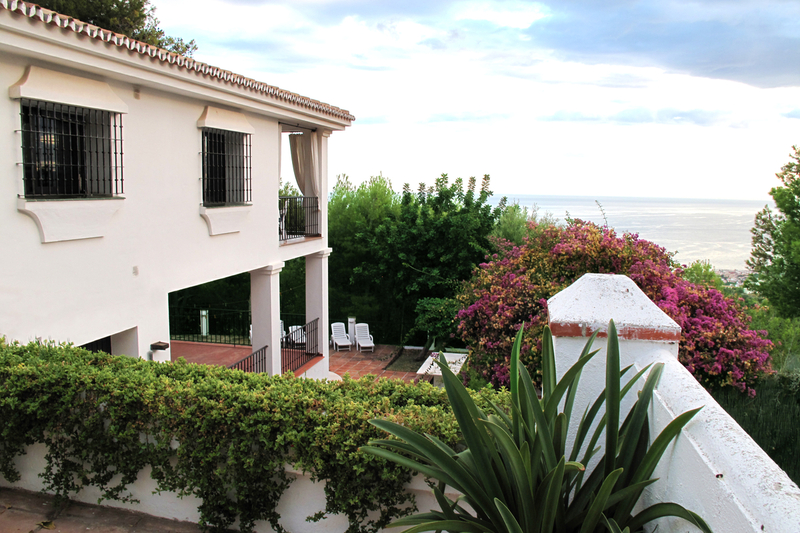 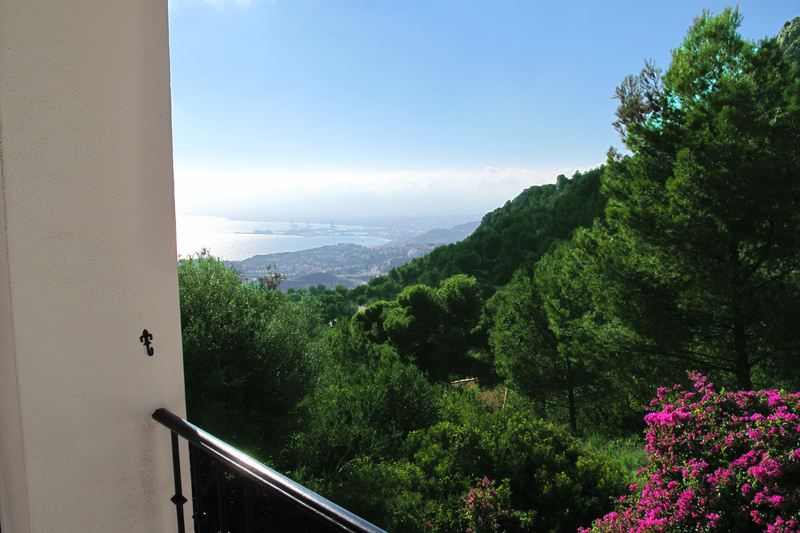 Lovely property facing south and situated in one of the best areas of Málaga offering amazing views of the valley overlooking the Mediterranean Sea. 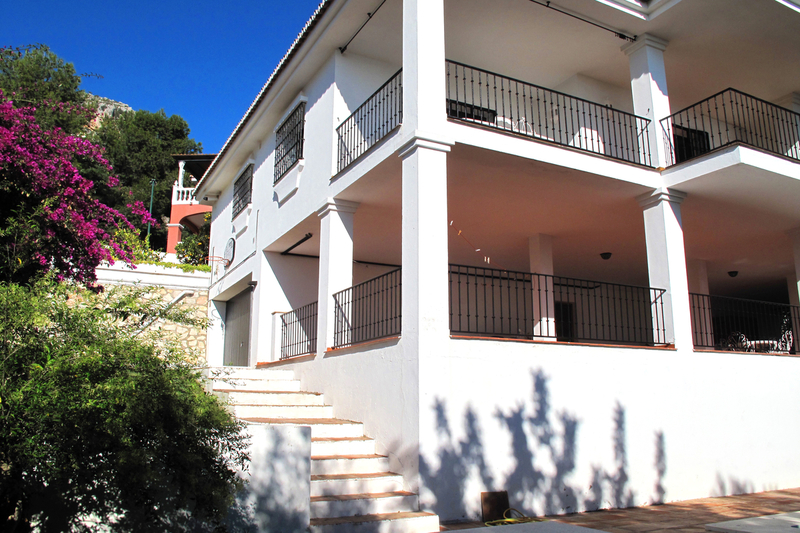 This villa is built over two levels and it offers 4 bedrooms, 4 bathrooms, large lounge with fireplace, dining area, fitted kitchen, cellar, large open & covered terraces, and fitted with central heating. 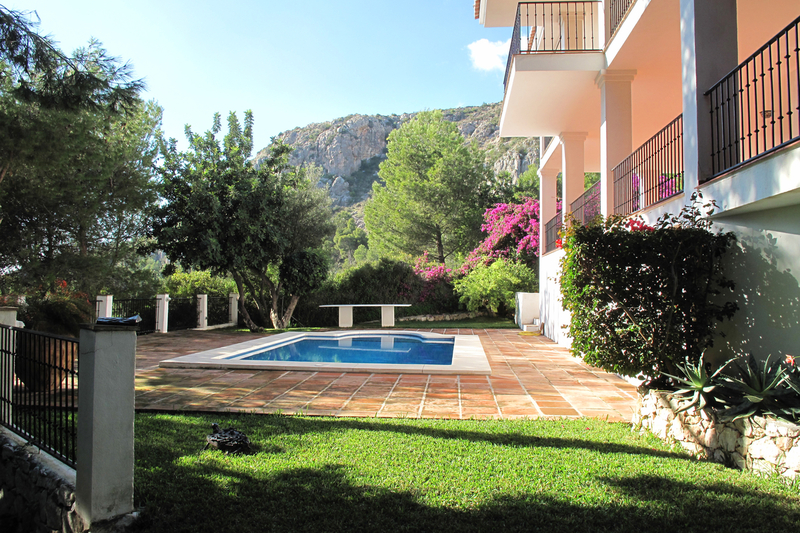 Included is a swimming pool with mature garden. 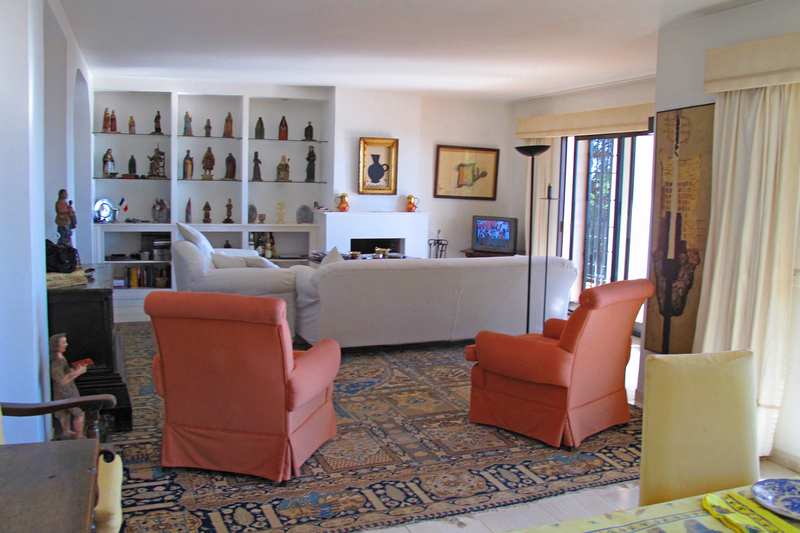 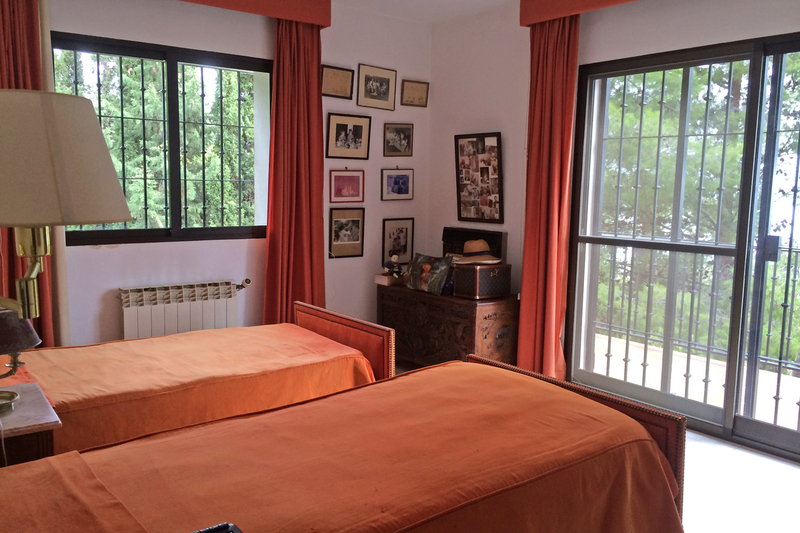 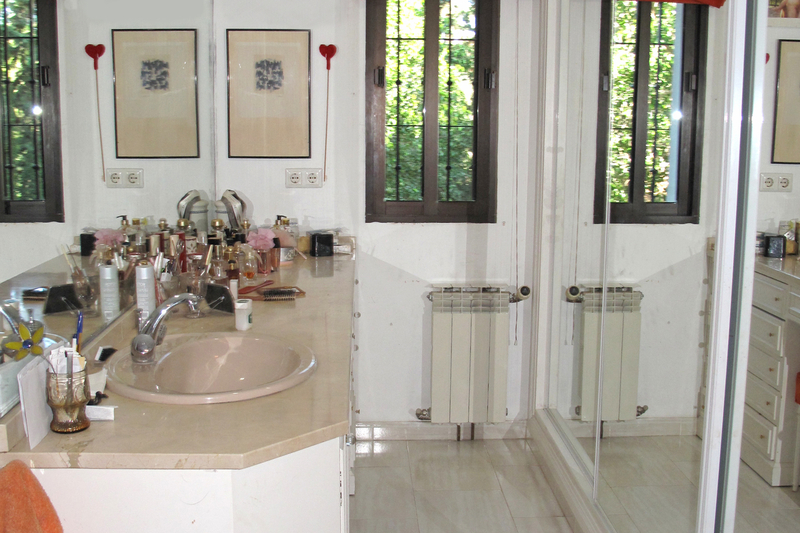 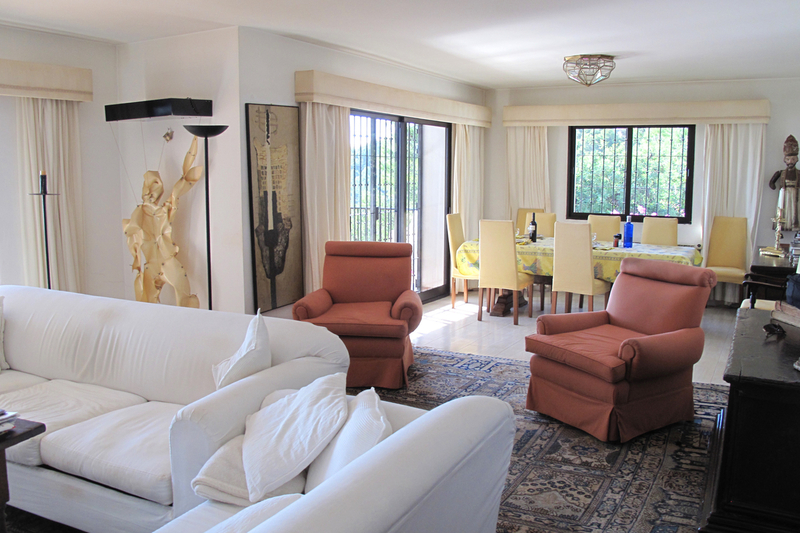 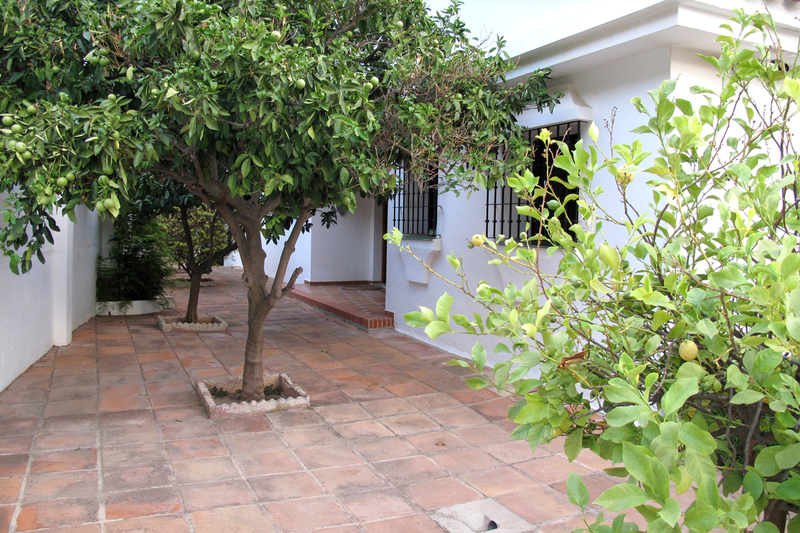 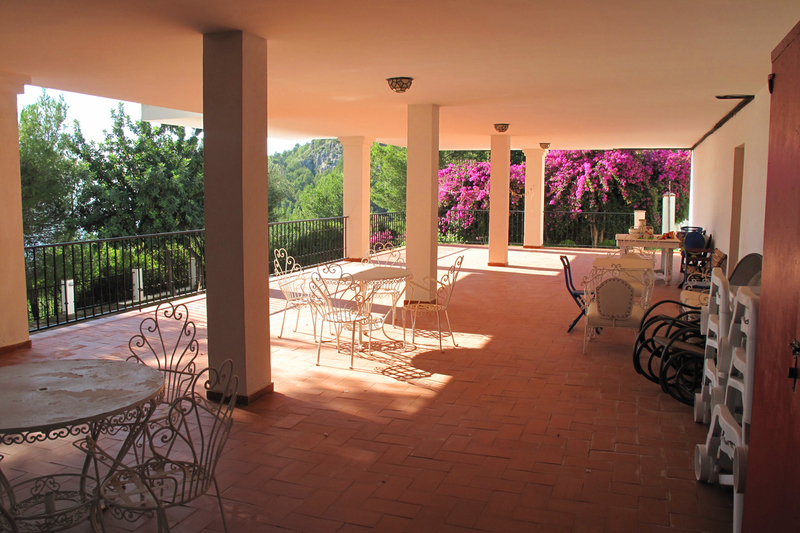 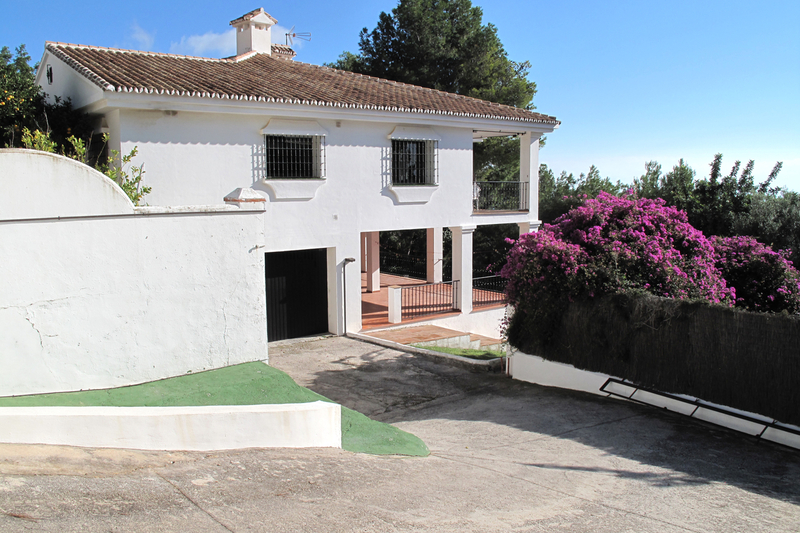 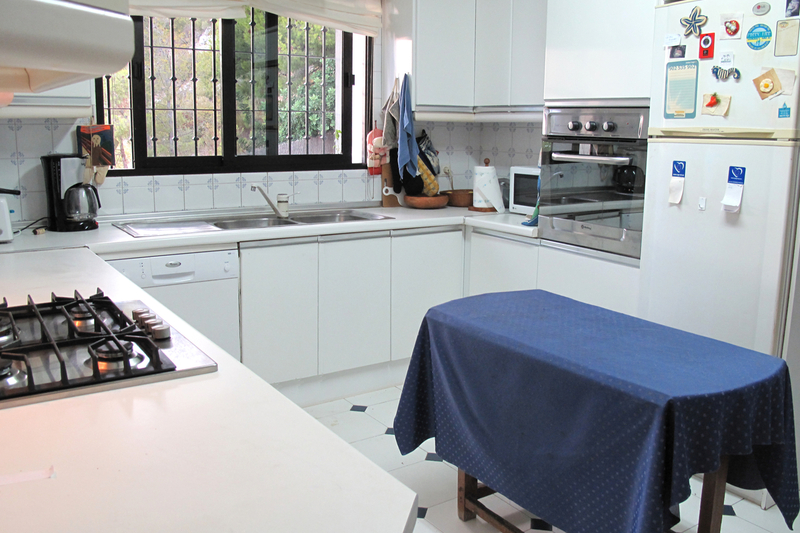 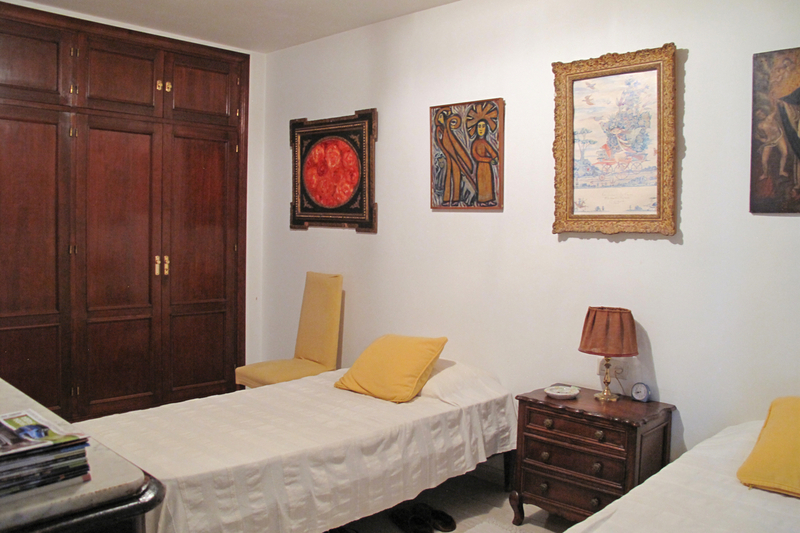 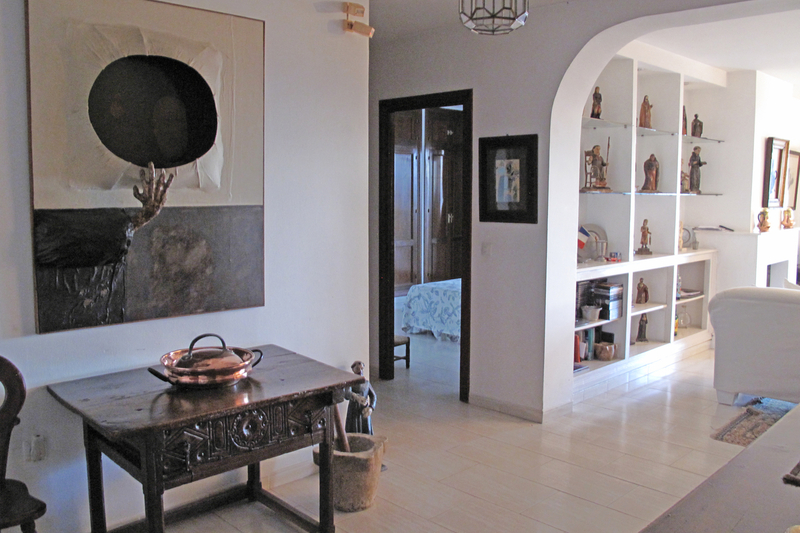 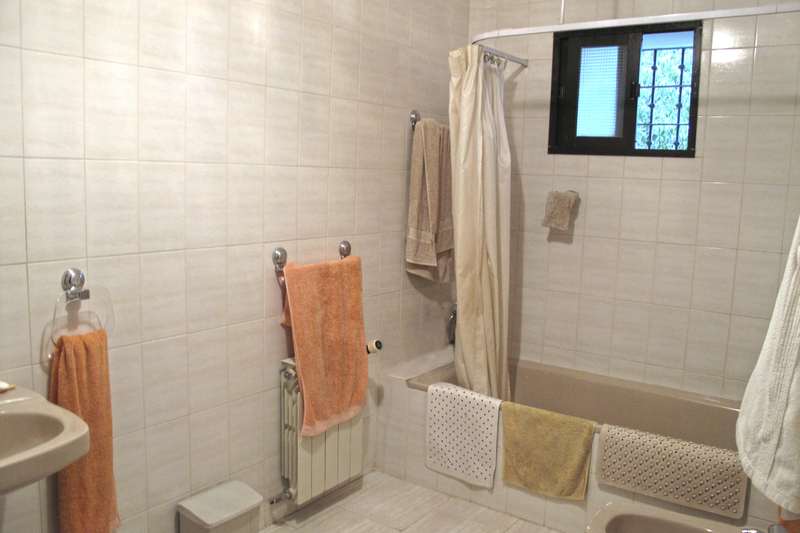 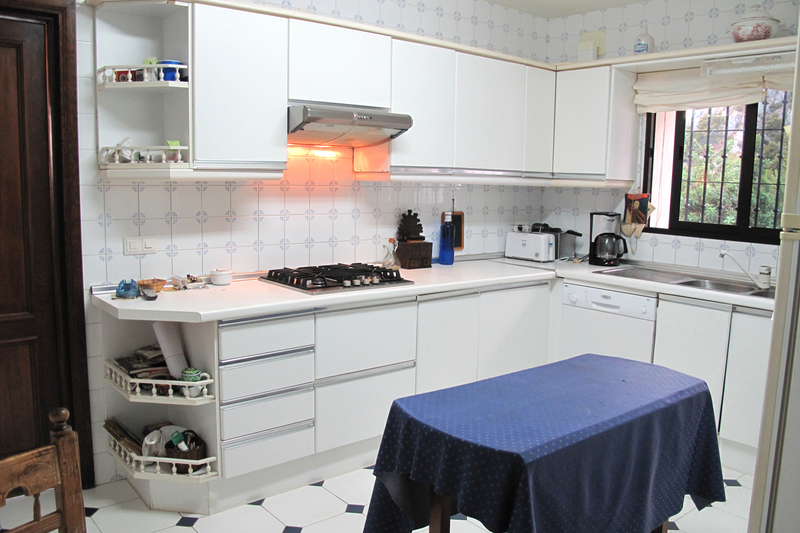 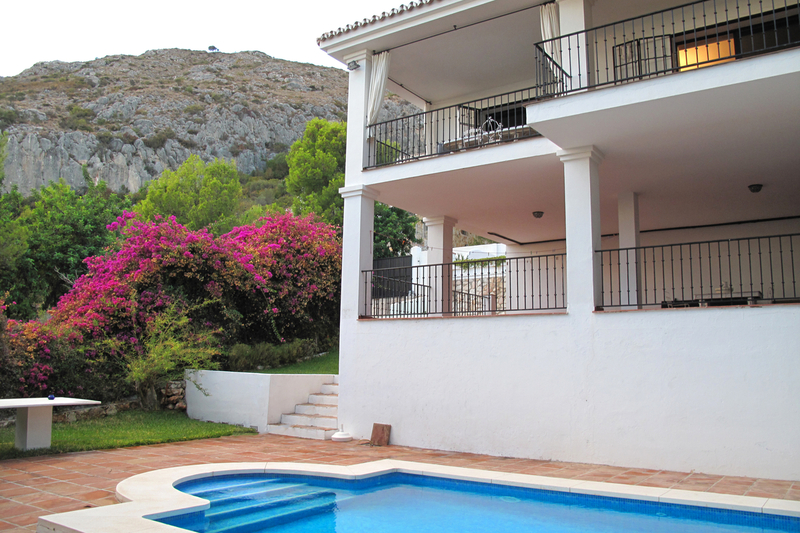 Just 10 minutes from Málaga centre and the International Airport. 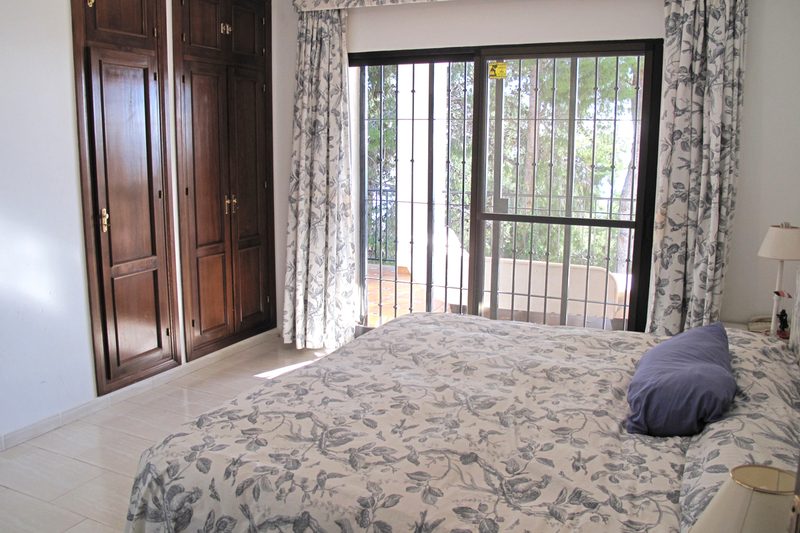 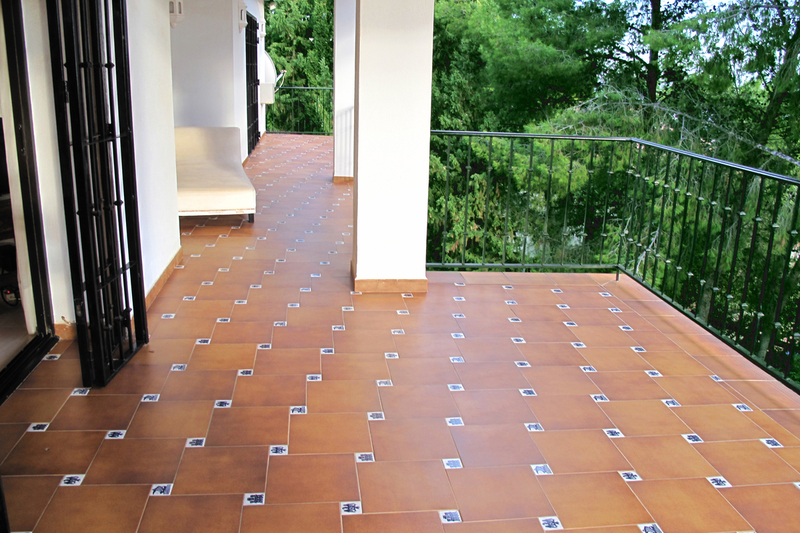 Set on a hillside in peace total tranquility, wonderful clean air and still with easy access to local amenities.